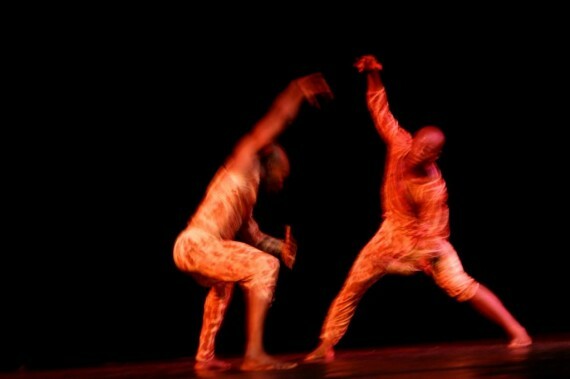 The stage lights at the National Theatre in Accra gradually fade as two dancers move in at a snail’s pace. 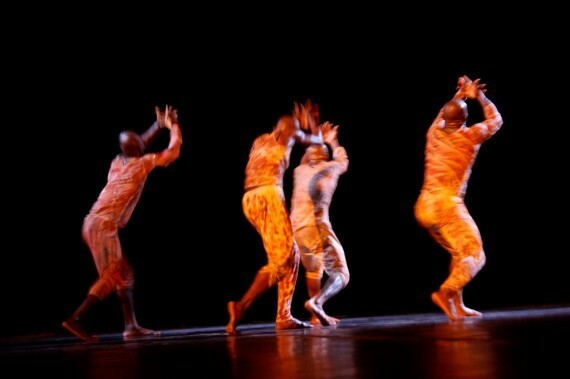 Their nimble bodies appear to “float” effortlessly as they hit the middle of the stage. 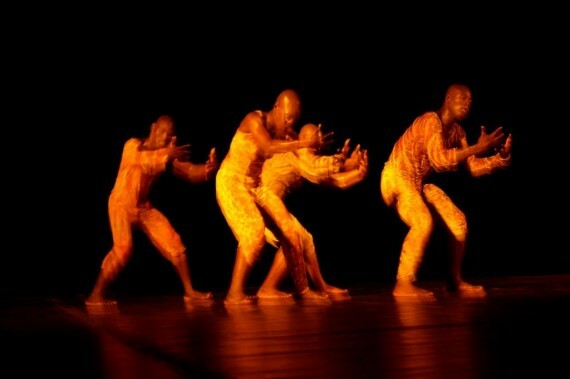 Lights gradually rise as two other dancers in the opposite direction equally “transport” themselves in the same fashion as live music filter in from two musicians – Brahima Sanogo (La Cote d’Ivoire) and Jean-Baptiste Boussougou (France), who are tactically perched at one end of the stage. 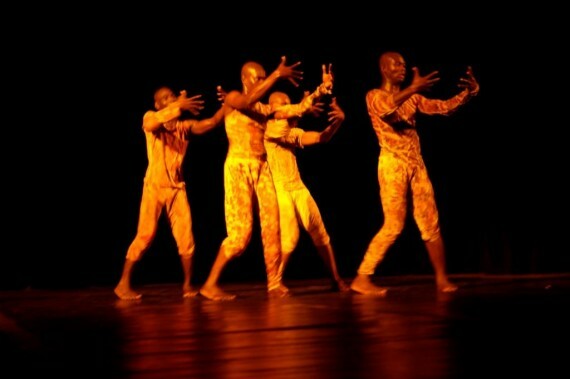 Put together by the French choreographer Joseph Aka, the piece, titled “No Rules”, which is the first collaboration between Ghana, France and La Cote d’Ivoire, is based on “In the Chest of a Woman”, a play by the late Ghanaian dramatist Efo Kodjo Mawugbe. 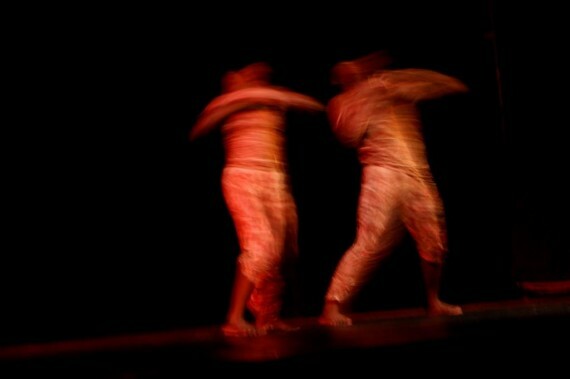 Wild rhythms and calm melodies from cymbals, double bass and calabash / box drums move in unison with four dancers – two Ghanaians and Ivorians. 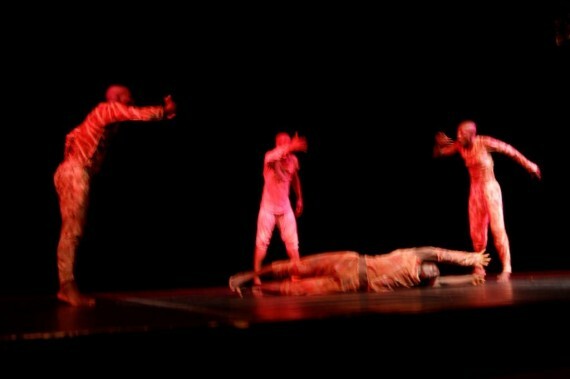 They do not impose themselves or dominate the stage – indeed, where perception, impression and reflection coincide; they simply fade away from the stage. 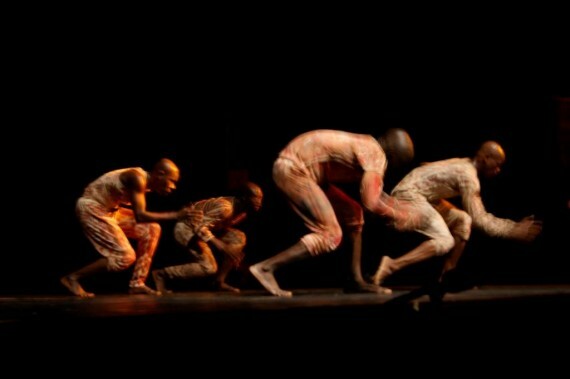 Aka, in exploring the issue of power and submission among other things, employs subtle, swift and sublime movements of heads, necks, hands, limbs and torso. 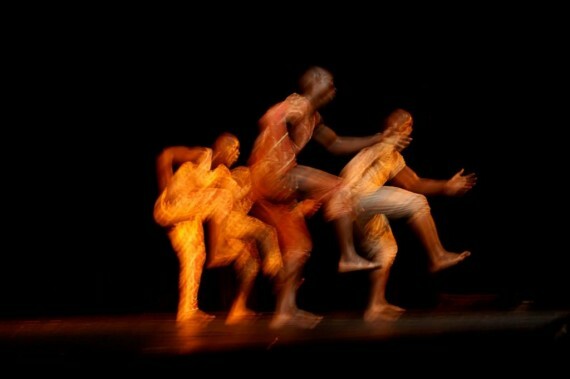 Undeniably, the language of “No Rules” is easily spoken and clearly streamlined – and is presented by fine dancers, who have mastered the act by years of training and performance. 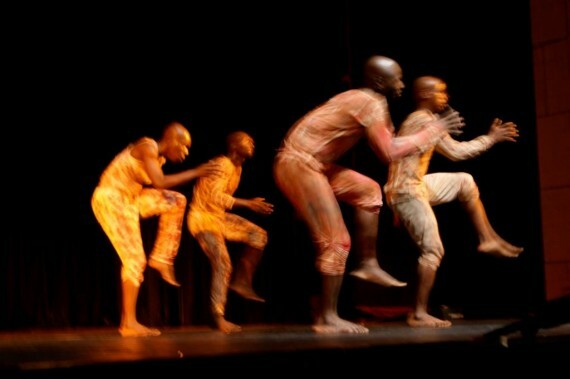 As the piece unfolds, dancers Jude A. Kurankyi, Derrick Nii Ayitey Otoo (Ghana), Désirée Koffi and Anicet Zehoua (La Cote d’Ivoire) showcase a series of refreshing solos and duets while surprising the audience with strong and consistent movements.